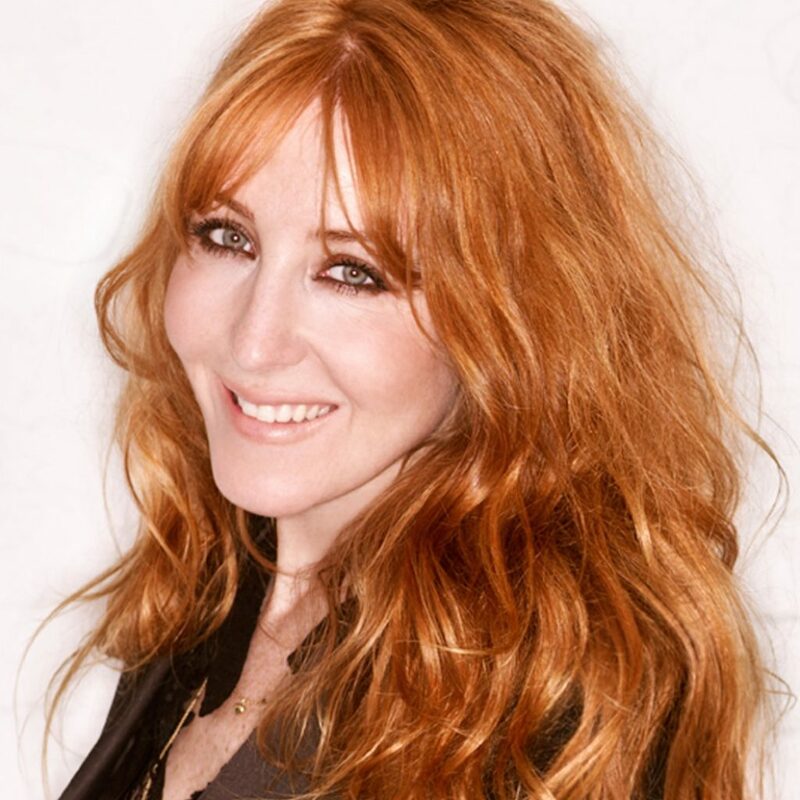 In the short time since she launched her make-up collection in 2013, Charlotte Tilbury has gone from being a world-class make-up artist to a global beauty icon. Synonymous with glamour, after 20 years at the forefront of the industry, with an if-it’s-Tuesday-it-must-be-Milan jet-set lifestyle, Charlotte understands the power of make-up like nobody else – knowing that in a world where confidence is so important, ‘make-up is every woman’s secret weapon’, as she puts it. As Charlotte told The Perfume Society‘s co-founder Jo Fairley a few years ago, ‘People are always asking me if they should have Botox or a facelift and I tell them: “no, update your make-up.”‘ And since 2013, she’s been empowering every woman to do just that. Its ‘nose’? François Robert, who’s akin to ‘perfume royalty’ (you can read his perfumer profile here). 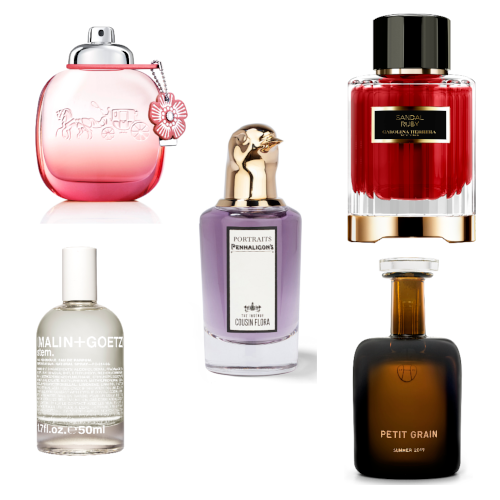 Fragrance practically runs in François’s veins: not only was his great-uncle the resident perfumer at Chanel for 30 years (creating among others, the legendary and revolutionary No.19), but his father made ground-breaking scents for Rochas and Gucci. François himself has applied his talents to perfumes for Hermès, Lanvin, Les Parfums de Rosine and Missoni (and he also happens to be President of the Technical Commission of the French Society of Perfumers). François Robert takes up the story. ‘Charlotte had an exacting idea of what she wanted the scent to be – but also what she wanted it to mean to people. Molecule by molecule, ingredient by ingredient, we have worked together to create “A Scent of Attraction”‘. Charlotte herself believes that ‘with Scent of a Dream, you can create your own destiny… It has the power to attract your magical future and ignite positive memories of the past.’ For positivity, then, Charlotte and François settled upon a ‘confidence-boosting’ aura of top notes, including lemon, peach, black pepper, mandarin, bergamot and whispers of saffron. 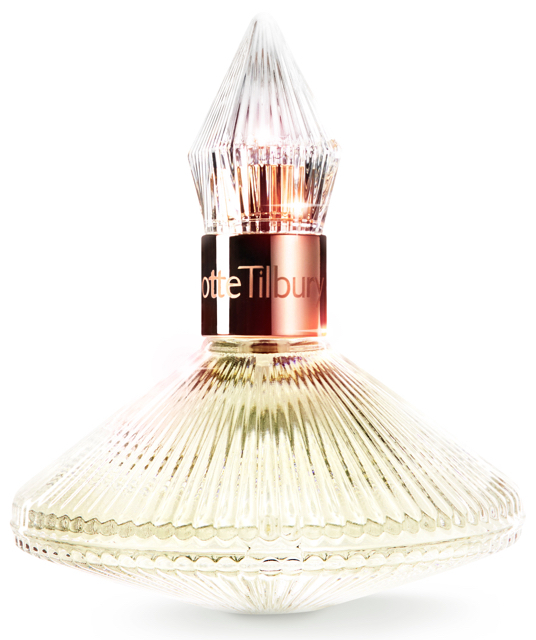 Its intoxicating power is amplified as the fragrance develops on the skin over the next five hours, via the FleuroticTM accord of jasmine, tuberose, frankincense, violet, patchouli, muguet (lily of the valley), orange flower, tea rose and rose oil, green ivy and magnolia. The base, meanwhile, contains what the pair describe as ‘the psycho-active notes’: futuristic elements of Iso E Super, Ambroxan, a rare note of fire tree, alongside hedione, precious woods, and smouldering elements of cysts, castoreum musks and amber.